This has me thinking… which is probably a very bad thing! Like so many of you, I have loved cars since I was little, especially cars of the ’70s and ’80s. Some of my all-time favorites are classics like the BMW E30 M3, the Peugeot 205 GTI, and the Porsche 964 911. But I lost my heart to another car brand. 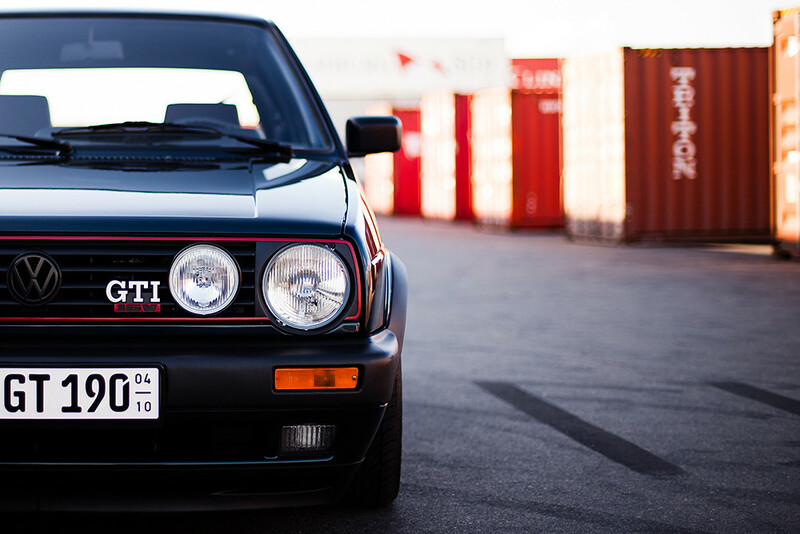 I am a VW guy and the car I wanted to own for many years was an old Golf GTI.